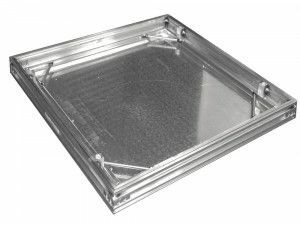 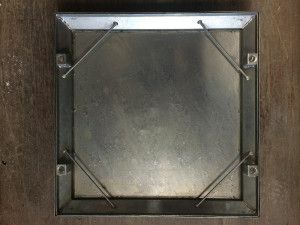 Recessed manhole covers have a tray insert for use when laying tiles, block paving or any type of infill is required. 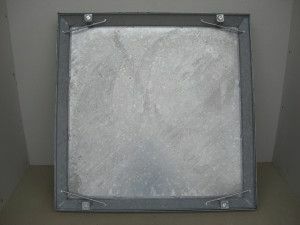 The infill leaves only a few mm of the frame visible. 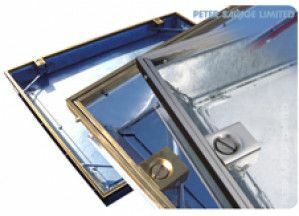 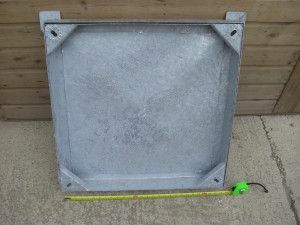 Our recessed manhole covers are galvanised, we stock British made and imported recessed manhole covers.